Despite graduating in the top 10% of his high school class, Dr. Green earned a D in the first semester of his college career – almost leading him to drop out. 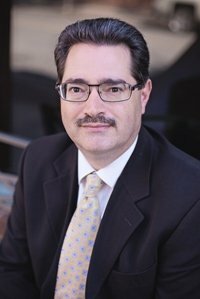 His experience motivated him to develop academic skills that ultimately led to successfully earning a doctorate degree and developed his passion for mentoring students. 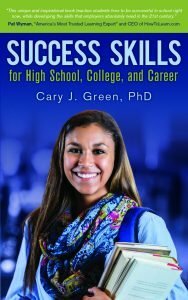 By integrating leadership skills, soft skills, and academic success skills, Dr. Green empowers students to enhance their academic performance while building career-readiness skills that employers seek. Please visit http://www.caryjgreen.com/ for additional information and free resources. I wrote this book to empower you to develop the leadership and soft skills that underpin your success in your education, career, and professional life. More importantly, I wrote this book to empower you to grow as a Christian. 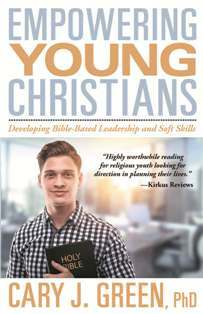 This faith-based book includes all of the advice contained in “Leadership and Soft Skills for Students” plus relevant Scripture and Biblical principles. “Leadership ability determines a person’s level of effectiveness” John C. Maxwell.